A cleanser which helps control the recurrence of itching, discomfort and flaking that comes with dandruff, scalp dermatitis and mild psoriasis. This laboratory tested cleanser is made up of a special combination from Jason which contains a mix of dandruff control ingredients. It purges the skin of flakes and helps calm itchiness whilst it also moisturizes, heals and soothes the scalp. This cleanser includes MSM (methylsulfonylmethane) which helps condition the scalp to avoid dandruff in the future. Additionally, it excludes SLS, phthalates and parabens. Directions: For best results, use at least three times each week. Wet hair and lather, massage onto scalp. Rinse and repeat if desired. Caution: For external use only. Avoid contact with eyes. Rinse eyes thoroughly with water in case contact occurs. Discontinue use and consult your doctor if irritation develops. Keep out of the reach of children. If swallowed, consult medical assistance. 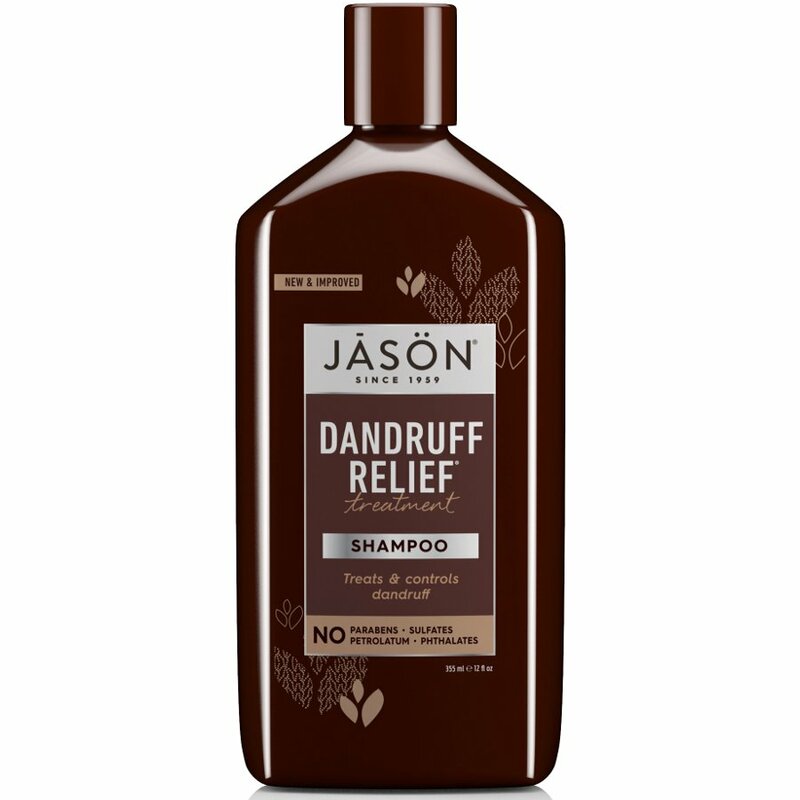 There are currently no questions to display about Jason Dandruff Relief Treatment Shampoo - 355ml.